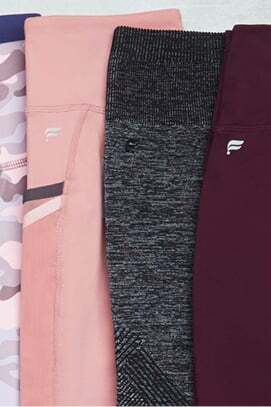 Don't put all your hoodies in hibernation quite yet because this lightweight layer is going to come in handy all season long. With convenient front pockets, a soft terry fabric and a flattering high-low hem, it's your key to taking cover. 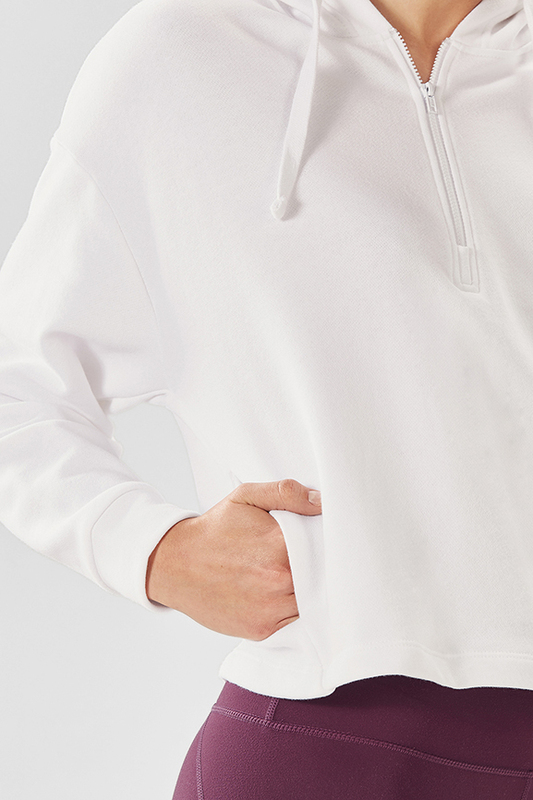 Our loopback terry is cut from rich cotton for a luxe finish, ideal for warm-weather ensembles. 92% of members who purchased the Hallie Hoodie recommend it. I loveeeeeee this sweater, it's so lightweight and soft. I sized up so it's a bit oversized and it looks so cute. My favorite go to hoodie. 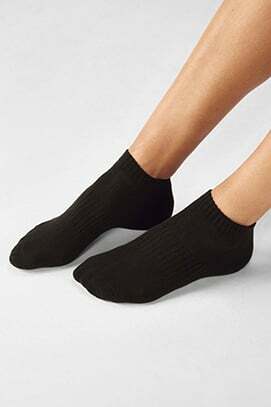 Its baggy, which I find comfortable to walk around in, but not workout in. This is the most comfortable hoodie! So cute! Just the right amount of baggy so I can even wear it when running without getting overheated! I also like to wear it to lounge around the house. 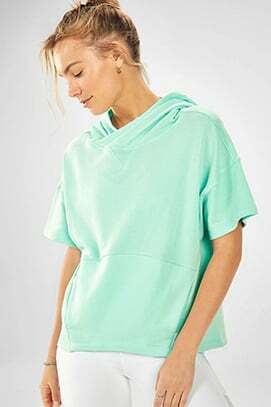 This hoodie is so cute and very comfortable! Definitely a go to for a casual run to the store. I love this top but it doesn't love me because I can't seem to wear away without ruining it the first time I wear it… Not the shirts fault!